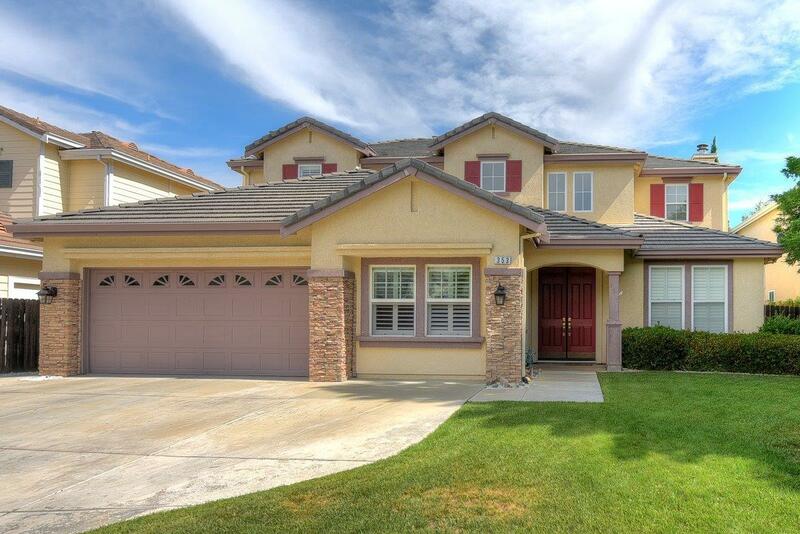 Beautiful & spacious 4 bedroom home in Jefferson School District with built in swimming pool! Bright kitchen with granite counters & center island. Two fireplaces. Full bath & bedroom downstairs. Spacious master suite & an alcove that's perfect for a 2nd home office. Extra large downstairs den. You will fall in love with this oversized lot & perfect setting. Built in swimming pool, fruit trees, expanded concrete patio & beautiful grounds! Walk to nearby school & park. Very nice home! !